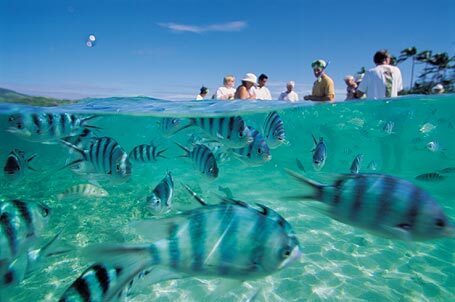 Fiji is a group of variety of small islands exhibiting diverse culture and ethnicities. It has always been one of the most exotic holiday destinations among people of all ages and groups. It is one of those amazing and friendly tourist destinations that you would never forget. However, there are only few people who know much about the history, culture and important elements of the place. In this post, we’ve come up with 8 most interesting facts about Fiji that you might not be aware of. 1: The official name of Fiji is Republic Of Fiji. It is located in the South Pacific Ocean. Vanatu, Tonga, New Caledonia and Samoas are some of the closest neighbors of Fiji. 2: You would be surprised to know that Fiji is a group of 332 small islands, which were created out of volcanic eruptions activities that took place over 150 million years ago. Out of 332 islands, Viti Levu and Vanua Levu are two largest islands comprising of 87 percent of the total population of Fiji. 3: Fiji was founded in the 17th ad 18th Century by the Dutch and the British respectively. It was a British colony until 1970. 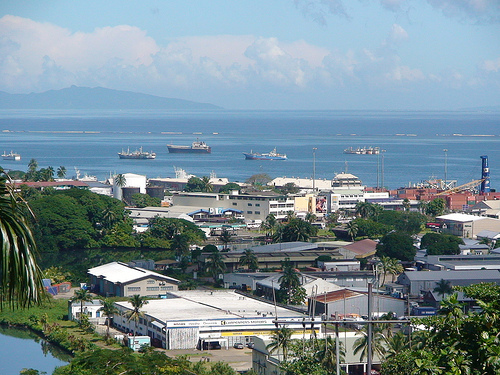 4: Suva is the capital of Fiji. It is located on Viti Levu, an island which is a home to majority of Fijians. Also, the infrastructure in Fiji is not much developed due to inconsistent terrain. 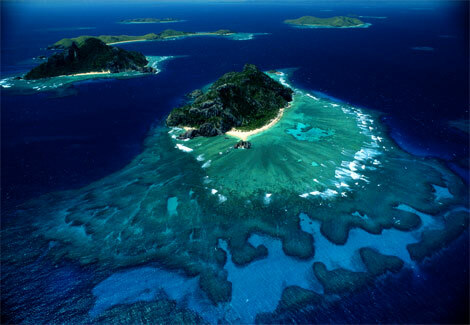 5: Fiji is considered to be one of the most developed economies in Pacific Island region. This is due to the availability of plentiful resources such as minerals, forests, fish and so on. 6: Tourism is the main source of income for the nation. 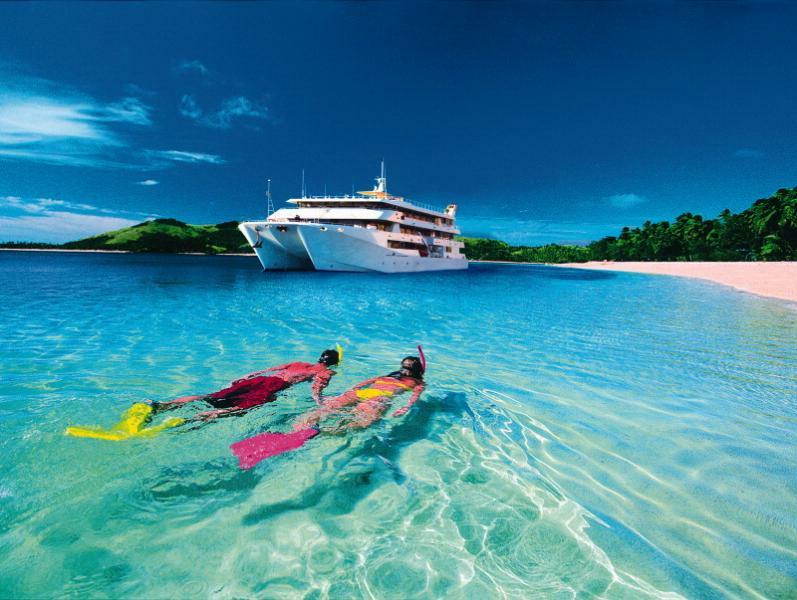 Fiji cruises are one of the best medium to travel in and around the islands in Fiji. Fiji holiday packages include all arrangements for a good tour including flights, accommodation, cruise booking, excursion and so on. They provide some of the great deals to let you have an affordable stay in the country. 7: As far as religion is concerned, most Fijians are Christian. However, if we talk about Indo-Fijian population, then majority of people are Hindu or Muslim. 8. 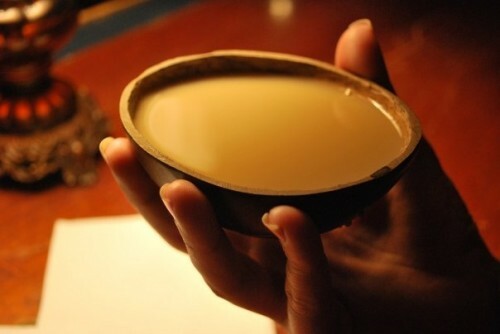 Kava, most popular beverage in Fiji is actually a non-alcoholic drink that makes you feel relax and rejuvenated after a couple of cups itself. It is prepared with the ground root of the pepper plant. It is spicy and can make your lips numbs for a while. 9. Rugby and Soccer are two majorly played sports in Fiji. In fact, Fiji is said to have one of the best Rugby teams in the world. It is always better to know about the history, culture and tradition of the place you are planning to visit. This will not only make your trip exciting, but help you interact with the locals more confidently. You may never know what other interesting things you get to know while having a good conversation with the locals. Also, when you are aware of the geographic and social make up of the nation, you get more opportunities to make most out of your trip and enjoy your holidays at a much deeper level.